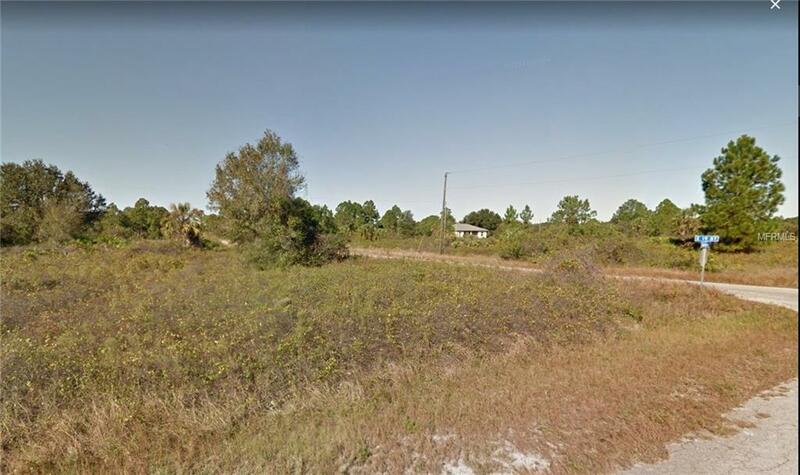 Five vacant lots in Lee county. List price for 5 lots together $25000 or can be purchased separately. Pertaining lots: 3615 62ND ST W (mls O5558929) 2409 Claude Ave N (mls O5558937). , 2405 Conway Ave. N (mls O5558943)., 4 W 18TH ST (mls O5558959) Lehigh Acres , FL 33971.